Ranger Solo. That’s the new name being given to Solo: A Star Wars Story – Lucasfilm’s upcoming Anthology pic – over in China after Rian Johnson’s The Last Jedi bombed hard in the Middle Kingdom. Yanked from all cinemas in that region last week following a truly dismal box office run, it posted a soft $28.7 million debut that was compounded by one of, if not the biggest Friday-to-Friday box office plunges on record, resulting in Episode VIII limping to a miserable $2.4 million in its second weekend. 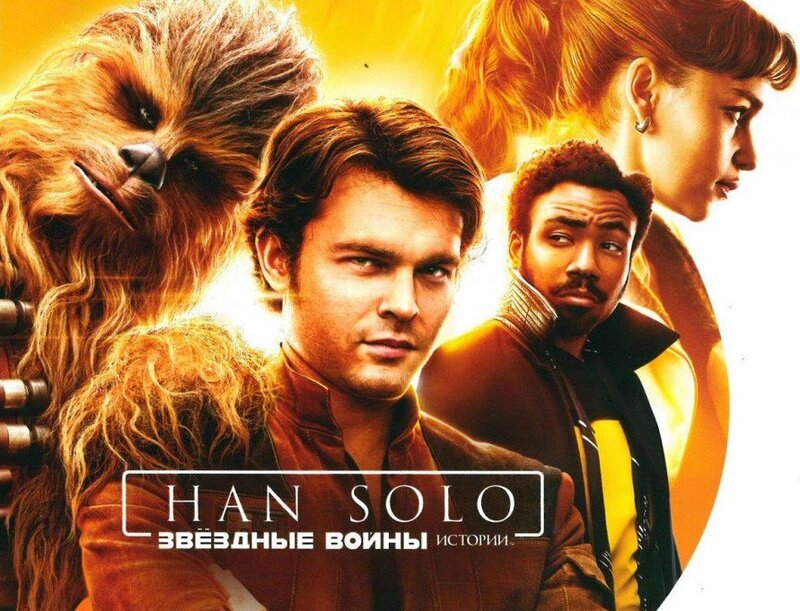 It’s said to be headed for a $50 million total in China, lower than even widely-derided flops such as Valerian ($62 million) and Geostorm ($65.6 million), and in light of this poor reception, Solo is now having its title changed to remove Star Wars from it, with the hope being that more people will go to see the movie, not realizing it hails from the sci-fi franchise. Will that really help, though? 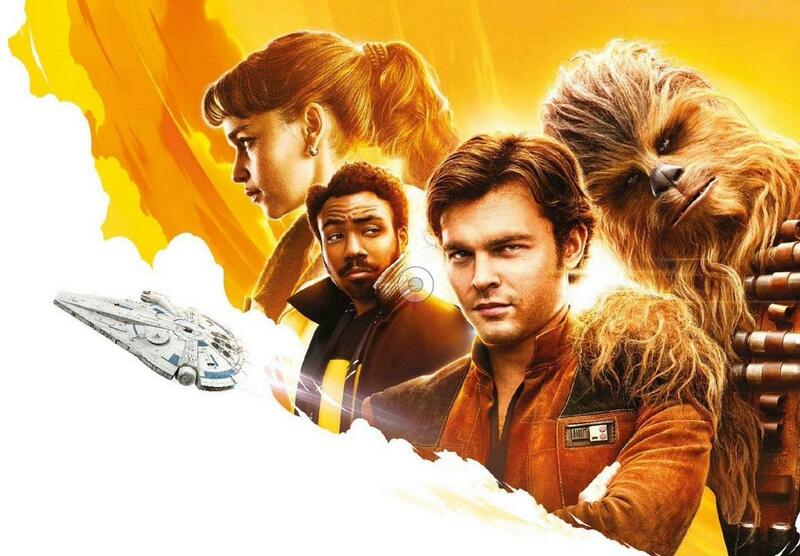 Is This Our First Look At Solo: A Star Wars Story? Perhaps, but probably not much. Trying to trick your audience is never a good idea and in all honesty, Solo is already doomed when it comes to the Middle Kingdom. The Star Wars series has always struggled to leave much of an impression on Chinese viewers. Back in 2015, The Force Awakens earned only $124 million, before Rogue One: A Star Wars Story notched $69.5 million. Throw in the bad press that Ron Howard’s upcoming effort has been receiving along with fans not really into the idea of seeing someone else take on the role of Han Solo after the legendary Harrison Ford, and it’s unclear whether the film will even be a hit domestically – let alone overseas. Of course, we should know more once that first trailer arrives and we see how people react to it, but with Solo: A Star Wars Story only four months away now and still no word on when we’ll get some footage, things certainly aren’t looking too good for the pic and its chances of box office success.